Is Rupert Murdoch finally ready to step down? Is the world's best known Family Business leader, Rupert Murdoch, finally preparing to hand over the reins? This article from the New York Times suggests that son James is getting ready to take over, and younger son Lachlan will be elevated to co-executive chairman. 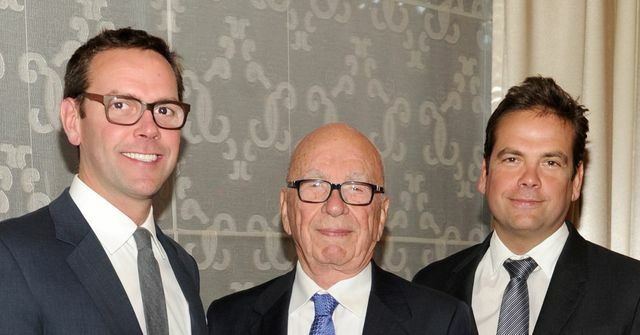 In his new role as the face of the company, James Murdoch will have to please not only his father, but big institutional shareholders as well.To that end, his father seems to have vetted each of his children before handing James the reins. James’s brother, Lachlan, distanced himself from the company in 2005, spending years pursuing his own interests in Australia. He is now expected to become co-executive chairman, beside his father. Their sister Elisabeth, once briefly considered a successor, built up her own company, Shine Group, then sold it to her father for $673 million in 2011.